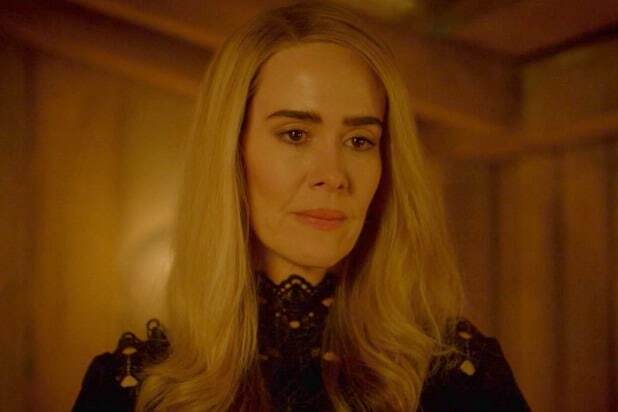 We bet you thought you’d seen the last of Cordelia Goode (Sarah Paulson) and her coven on “American Horror Story.” Well, guess again, because creator Ryan Murphy says the witches will make their return to the FX franchise — just not next season. News that the magical ladies will return comes just a few weeks after the eighth season of the anthology series, dubbed “AHS: Apocalypse,” wrapped. The installment was a crossover between “Murder House” (Season 1) and “Coven” (Season 3), with Supreme Witch Cordelia at odds with the Antichrist himself, Michael Langdon (Cody Fern). The season finale saw Paulson’s character survive, along with a few other key members of the “Coven,” including rising Supreme Mallory (Billie Lourd) — who was the one who turned back time and killed Michael in the finale, saving the world from the titular Apocalypse — Zoe (Taissa Farmiga), Misty Day (Lily Rabe), and Queenie (Gabourey Sidibe), among others. 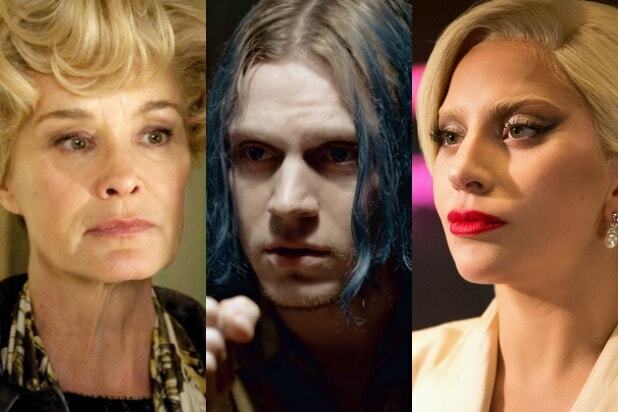 But some ladies didn’t fair so well, like Madison (Emma Roberts) and Myrtle (Frances Conroy). Even though Murphy says the witches won’t be back for the next go-round, the series has already been renewed through Season 10, so it won’t be that long till you see them again. Hopefully.